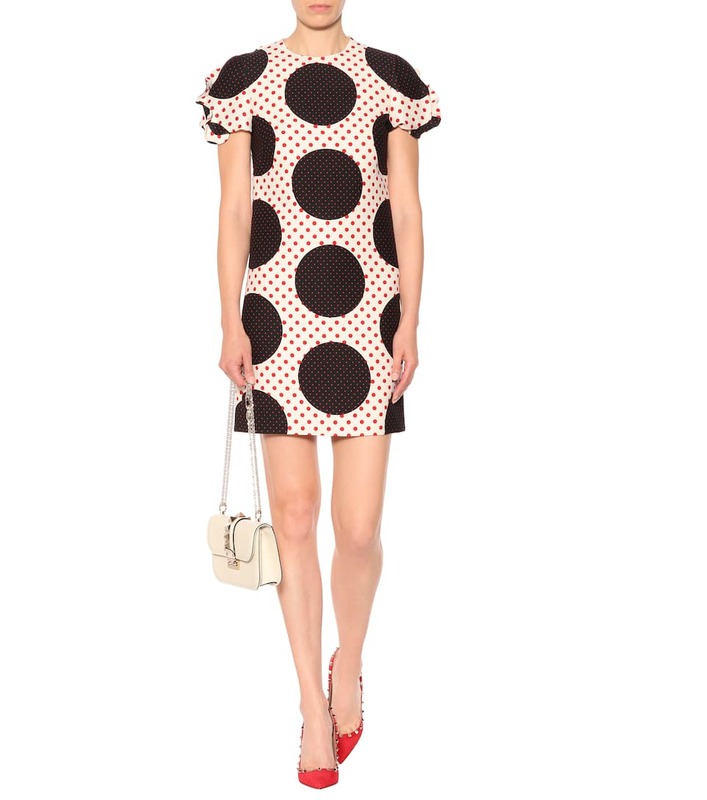 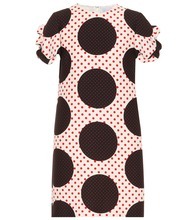 Valentino adds a sophisticated touch to the polka-dot trend by presenting its sartorial spots on a clean cut minidress. 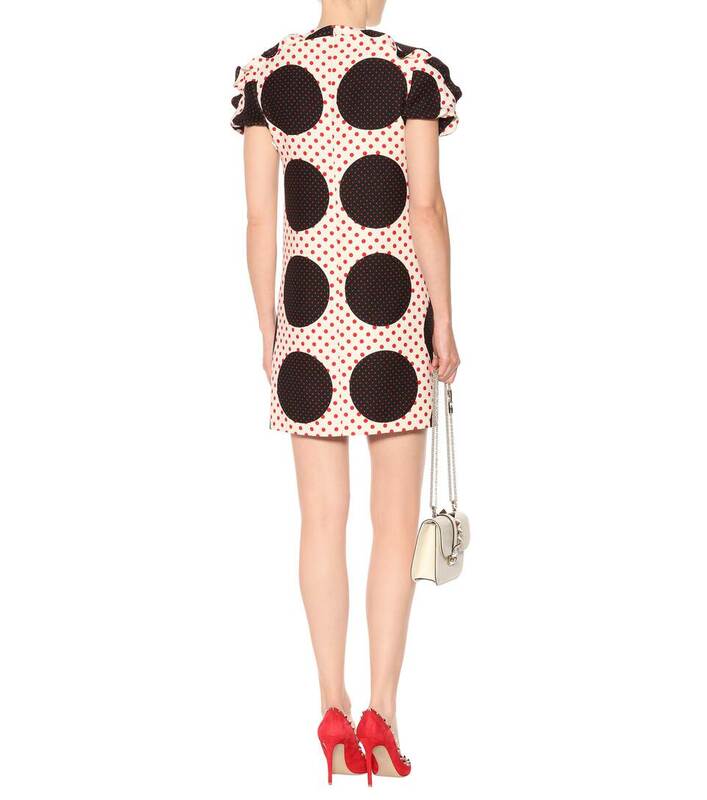 Crafted in Italy from virgin wool, this short and sweet style features ruffle adorned cap sleeves and a straight silhouette. 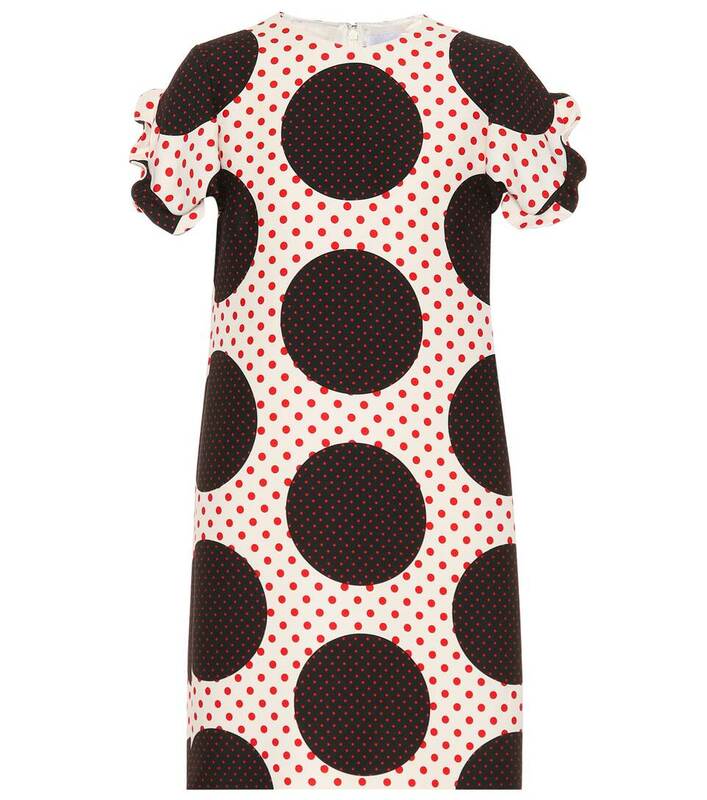 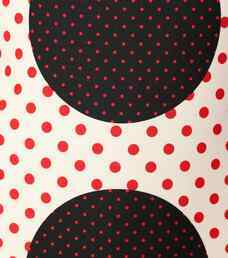 The graphic combination of red and black circles and dots creates a mod-inspired design. 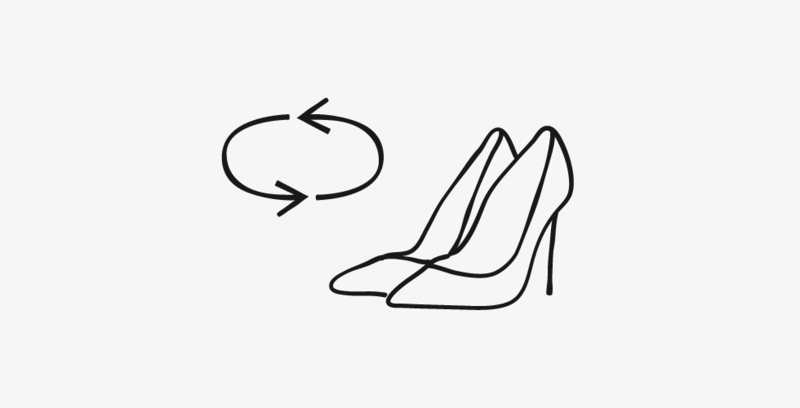 Style with Mary Jane pumps to evoke the free-spirited feel of the '60s.